These are just hilarious and pretty accurate. Presented by College Humor, a guy sites behind a desk answering to a line of zombies with their Google search requests. 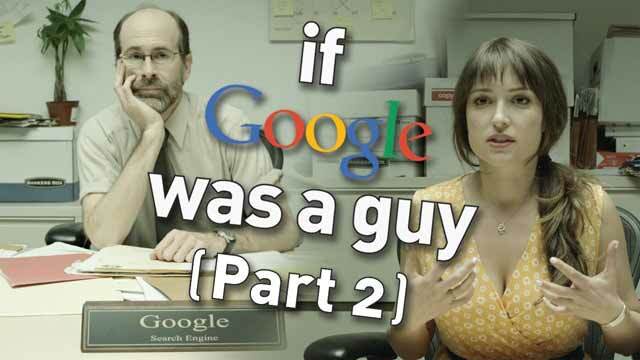 Yes, you will get more Google Guy after this hilarious video. Yes it got even better.